Jack Korte, a 2L at Miami Law, is using his background with environmental issues to power his law school career. 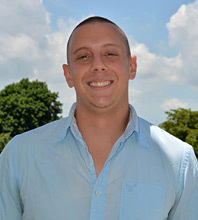 While pursuing his undergraduate degree at Miami University in Ohio, Korte spent time abroad in both Honduras and Costa Rica, where he developed a passion for Latin America and the environmental issues that the region faces. When he got back to Ohio, he declared Spanish and Latin American studies as his majors. During Korte’s senior year, he participated in a research fellowship that allowed him to create a short documentary about the impact of American fruit companies on Latin American environment, industry, and culture. These findings, along with his other experiences, led Korte to start thinking about law school. The Miami Scholars Public Interest Program, along with the cultural nature of the city, immediately drew Korte to Miami. Since coming to Miami Law, the 2L has been able to continue his interaction with other countries. He spent the summer after his 1L year at a law firm in Equatorial Guinea working on legislation regarding the oil and gas industry in Western Africa and assisting with an international arbitration case about mining rights. 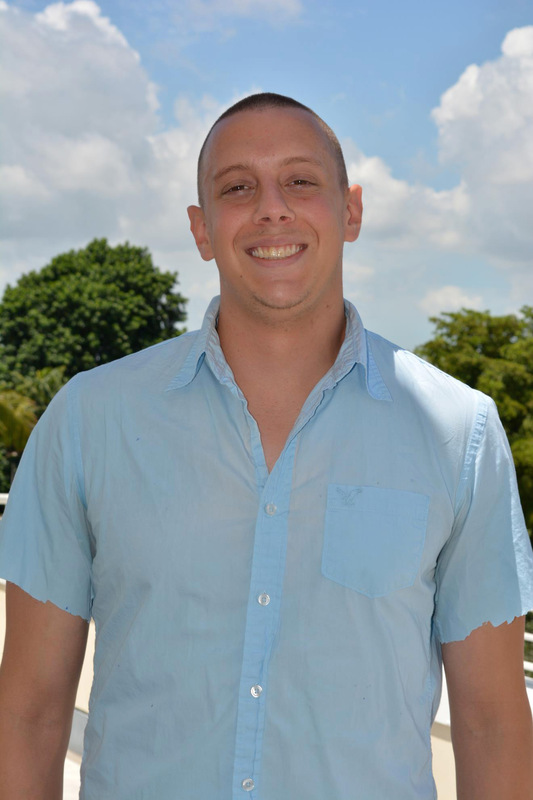 Unsurprisingly, Korte now serves as president of Miami Law’s Environmental Law Society. The Miami Scholar also participates in the Investor Rights Clinic on campus. He says participating in the clinic has been among his most valuable experience in law school so far. Looking toward the future, Korte hopes to work in the public interest in either the energy or financial sectors, but is keeping his options open.